Private lot at the end of Short St. in Union Gap Home is in great condition for it's age. 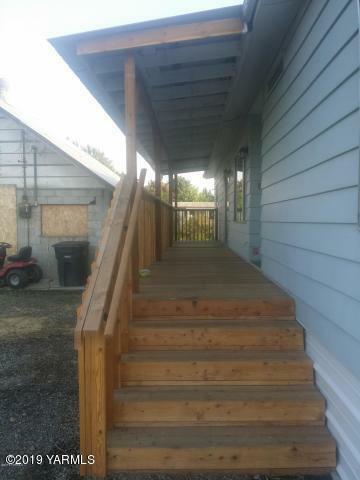 Home was moved in recently and has been set up with three decks attached to the home. there is a block, old dairy barn that can be used as storage or a shop that comes with the home. The home has a wood stove for those who enjoy wood heat. 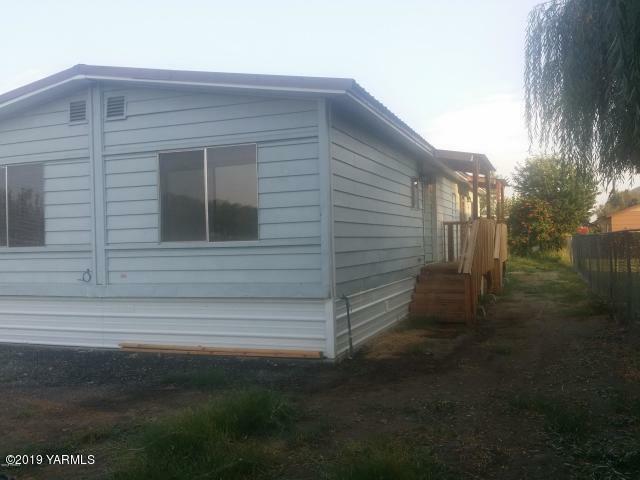 Since the double wide has been moved, it will only sell for cash or a 10% down conventional loan that Yakima Fed or Geza Bank offers or typical 20% down conventional at other lenders. Listing provided courtesy of Stan Johnson of Alpine Pacific Northwest Realty Llc.